These Workshops are designed specifically for business application. Video is the KING on social media, but is also becoming incredibly important to get your website to rank well with Google. People want videos. Not just one good one, but a stream of engaging content they deem valuable. 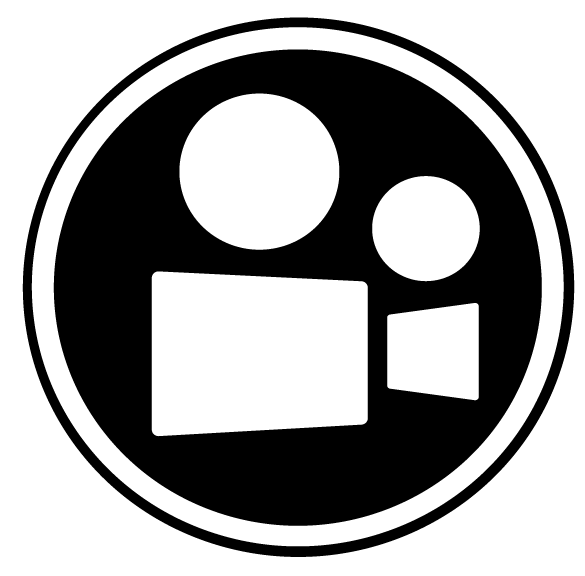 We are going to teach you to create your own videos quickly, easily & affordably! We host regular Group Workshops so keep a look-out for the next one near you. We can also arrange private workshops for a more one-on-one approach. Either way we will equip you will all the skills you need to produce your very own videos. Strategy. Understanding how to build stories. Shot-List. Knowing what shots to get. Gear. Different types of cameras. Basic shot types like wide, medium & close up. When to use what. Composition. How to frame shots & why. Quick Filming. Filming to the rhythm of the edit. Get stable with easy tips & tricks. Learn how to pan & tilt without a tripod. Audio. How, when & where. Pre-Edit. Arranging everything so its easy to edit. Music. Where to find the good stuff. We have also included practical application, so bring your mobile phone with you.You will not believe what we can fit into our workshops. A professional video crew is going to cost you a minimum of R5000 a day. This is an entry-level price that will leave you with a single video at the end of the day. What we offer is a chance to have the skill to continue making videos forevermore. Pretty much anyone working in the Travel, Tourism & Hospitality Industry. No, really, CEOs, marketers, creatives, inbound & outbound operators, travel agents, DMC's, guides, sales representatives, travellers and Charlie Brown our dog, he’s an attraction. In short, to learn all about video—from making video on a budget to using video to grow all areas of your business. Maximise your marketing potential with the camera or phone you already own. It can sometime take thousands of words to explain something to a potential client, that can be said in 20 seconds with video. Need we say more? There will be a group workshop every second month. If you cant wait that long get in touch with us and book a private session. Venue always to be confirmed just ahead of event. It will always be in Cape Town CBD. about the next Workshop .